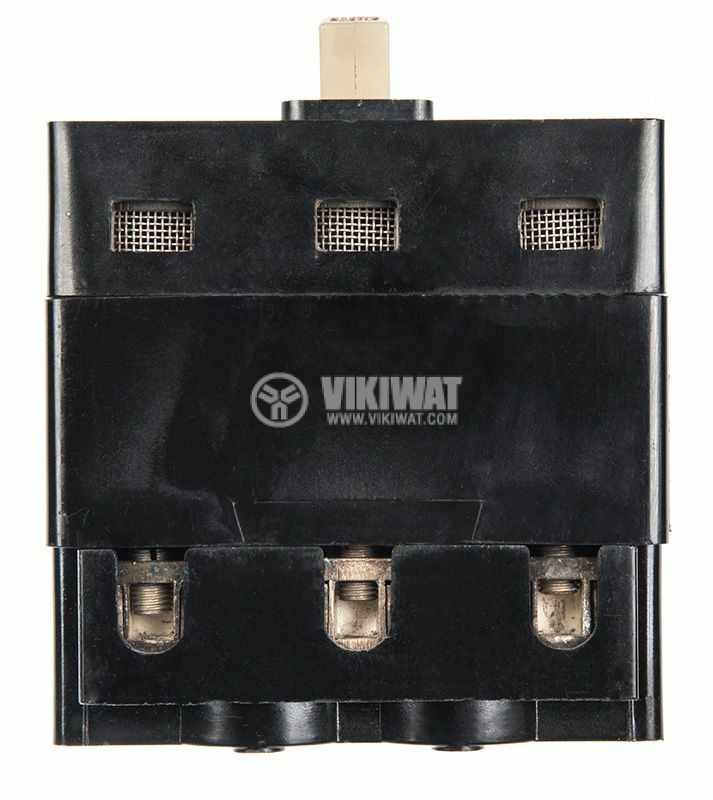 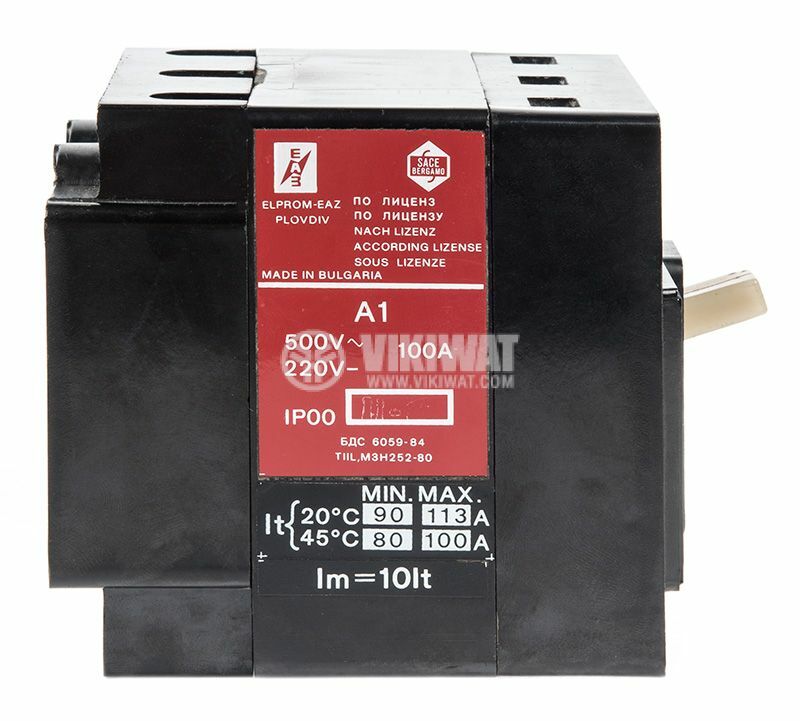 Automatic circuit breaker A-1 with current rating 100 A and voltage rating 500 VAC / 220 VDC. 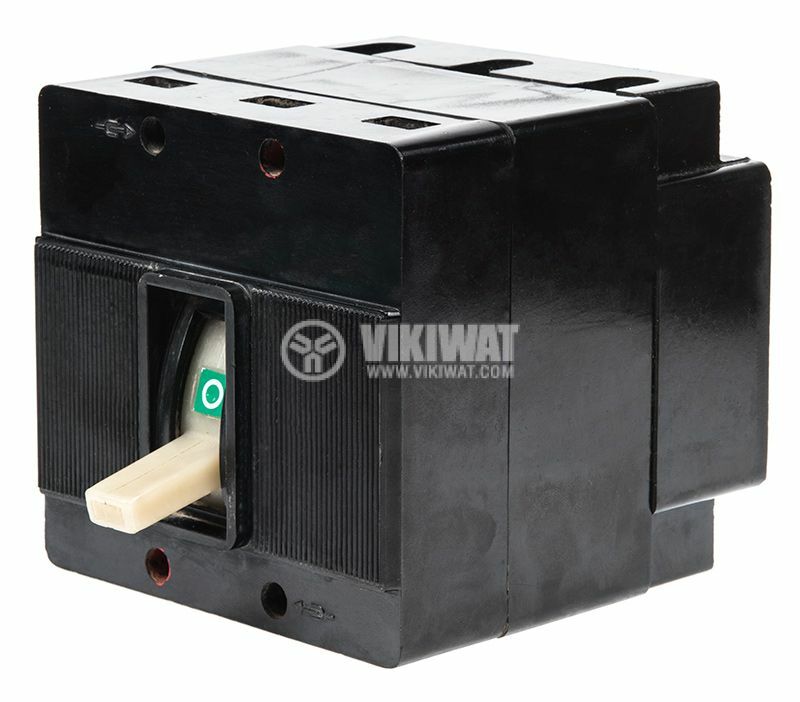 Automatic circuit breaker is designed for control and protection of three-phase AC circuits from overload and short circuits. 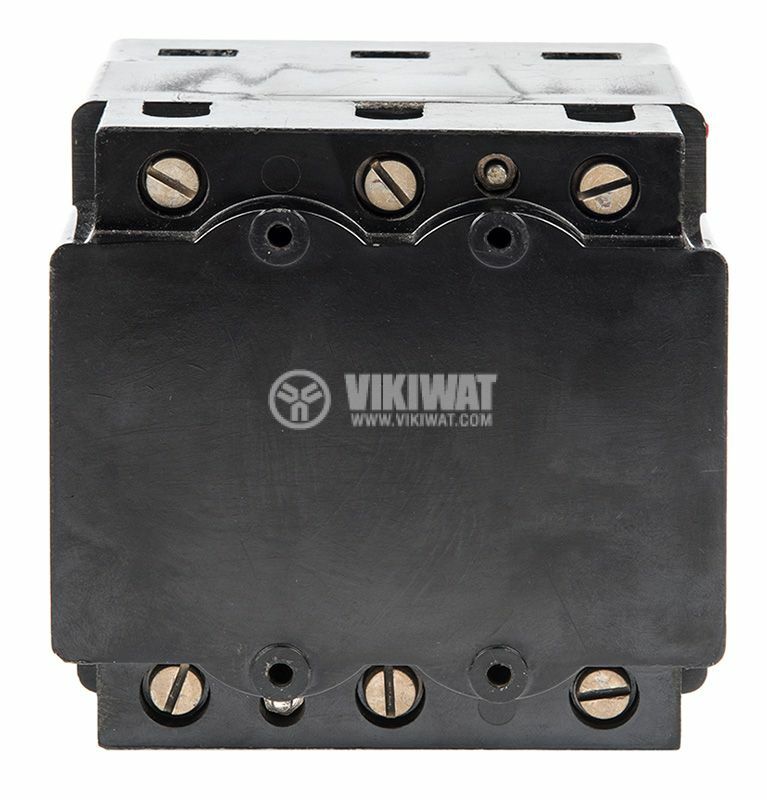 dimensions - 225 х 140 х 129 mm.